Châteauroux, currently 16th in Ligue 2, intends to take off in the standings against the Red Star, barrage. The Berrichonne, who just eliminated Niort (1-0) in the Coupe de la Ligue on Tuesday night, aims to glean his first win in the league season. Currently, the formation of Vasseur remains on 2 draws at Clermont (0-0) and Valenciennes (1-1) and 1 short loss before Lorient (1-2) at home. By receiving a team that always has the counter blocked at 0 points, Châteauroux could achieve a nice accounting transaction. Indeed, the Red Star, eliminated by Nancy (1-0) of the Coupe de la Ligue at the beginning of the week, is in the lineage of the poor performances recorded in Ligue 2 against Niort (1-2) and against Le Havre (0-1) at Saint-Ouen and Lens (1-0). With Nancy and Orleans, the Red Star is the 3rd team not to have won any point in Ligue 2 after three days. This bad dynamic will continue in the Indre? Chateauroux wants to break the Indian sign! In 4 games, Berrichonne has 3 draws and 1 loss. The Red Star is on a current losing streak of 4 ranks, League 2 and Coupe de la Ligue combined. Châteauroux has 2 matches without defeat. The Red Star is on 2 short defeats away in Lens and Nancy. Châteauroux just beat Niort at the Gaston Petit stadium. 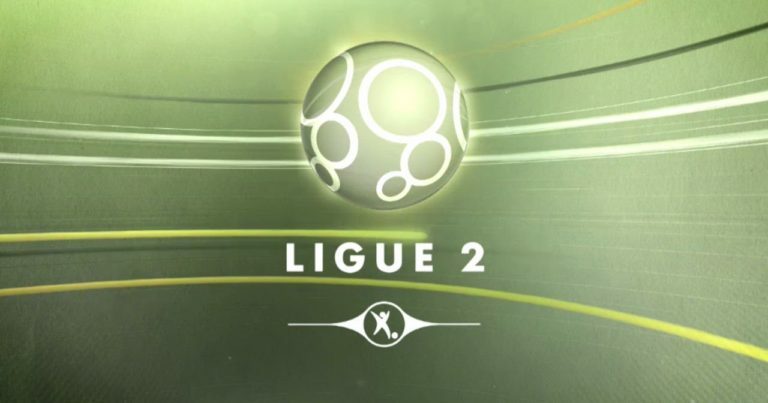 Châteauroux could take advantage of the advantage of the field and the bad pass of the Red Star to sign his first success in Ligue 2 in this new exercise.